Royal Air Maroc 2011-2013. All rights reserved. 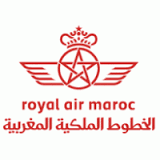 We are authorized dealers for Royal Air Maroc based in UK. 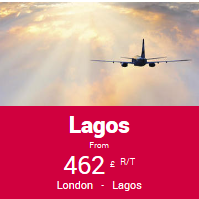 This Web Site should not be considered our representation of the Airline rather a means to provide options for worldwide flights and promotes sales. Royal Air Maroc baggage allowance depends on the passenger's travel destination and class of service.luggages image by MLProject from Fotolia.com Royal Air Maroc Flights has checked and carry-on baggage allowances that depend on each passenger's travel destination and class of service. Each plane can only carry a limited amount of weight including all passengers, staff, fuel, and baggage; therefore, Royal Air Maroc cannot allow passengers to travel with an unlimited amount of baggage. Passengers traveling in economy class on regional or domestic flights are allowed 20 kilograms of checked baggage. Passengers traveling in business class are allowed 30 kilograms of checked baggage and infants are allowed 10 kilograms. 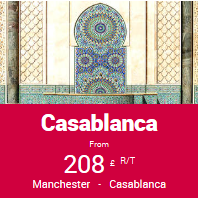 Royal Air Maroc passengers traveling in economy class to London have a 30 kilogram baggage allowance and 8 KGS of hand lagguage and in business class a 50 kilogram allowance and 8 KGS of hand lagguage. Passengers traveling to other international destinations in economy class may bring 30 kilograms of baggage and in business class 50 kilograms. Royal Air Maroc allows eight kilograms of carry-on luggage. The dimensions of each carry on luggage should not exceed 51cm by 20cm by 38cm. Royal Air Maroc passengers may bring an unlimited number of personal items; personal items include coats, purses, laptops, briefcases, umbrellas, and canes. Royal Air Maroc passengers traveling with an infant may bring baby items such as diapers, formula, baby food, and bedding weighing no more than 12 kilograms. Royal Air Maroc passengers may bring 15 kilograms of sporting equipment above and beyond their checked baggage allowance.